Now as you can see above, this movie should be in the wheelhouse for this blog because it’s the story of a parent and child through the prism of baseball. Or was it a rom com between Amy Adams and Justin Timberlake? Possibly, it was a repudiation of Moneyball. All I know was it committed the biggest baseball movie sin. They talked about trading draft picks. Seriously? Everyone goes nuts you can’t trade draft picks in baseball, yet somehow this fact eludes everyone involved with the movie. 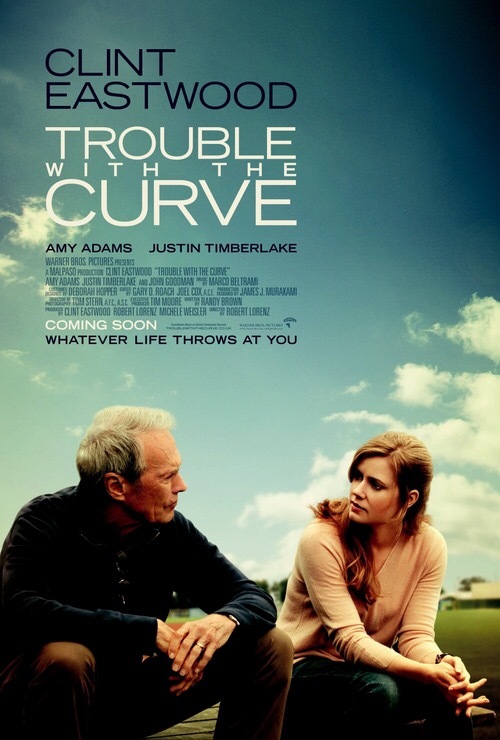 Also, Amy Adams mentions offhand that the curveball is Randy Johnson’s best pitch. I don’t know when Hollywood will figure out that baseball fans go to baseball movies. If you make a movie for them get the basic stuff right. If you don’t, they don’t go to the movie. I really can’t get into any of the movie because I want you to continue to read this blog, and I don’t think an in depth analysis of this movie will bring you back. Needless to say baseball not only saved the parent-child relationship, it also saved Amy Adams from herself. If only the remote wasn’t out of reach, I could’ve been saved from this movie. If you’re interested in baseball my friend recommended giving fantasy baseball a go! He says he loves it and its a great way to engage with the game.